Barcelona is Europe’s capital of architecture. From modernist wonders to gothic palaces, the city has some of the best buildings you’ll find anywhere. Anyone who loves architecture takes a pilgrimage to Barcelona at least once in their lifetime. You don’t need to be an expert to appreciate and be enthralled by what Barcelona has to offer architecturally though. Maybe you’re just visiting the city and are looking to take in some cultural goodness. I’d recommend taking a holiday to Barcelona just to explore its architecture, as there’s nowhere else on Earth like it. Find a cheap place to stay, like one of the Housetrip apartments, and then walk the city and see its buildings. There are many more but here are my top 5 buildings you should see next time you’re in Barcelona. 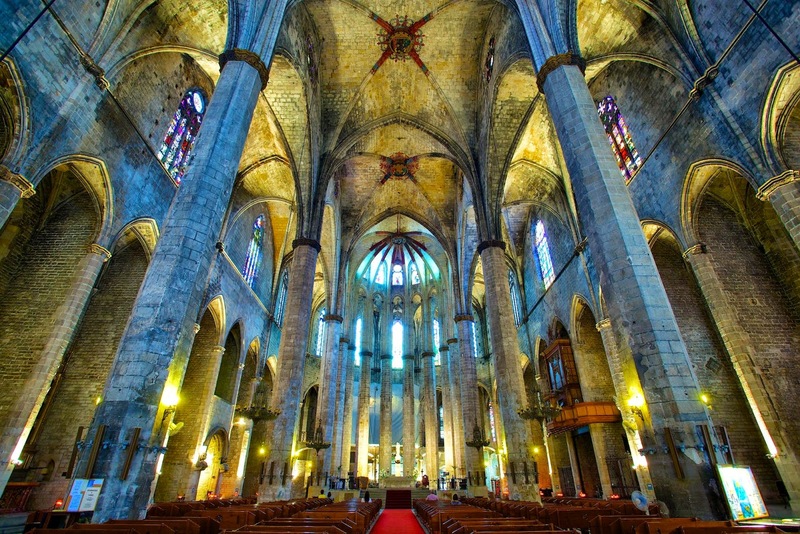 The Santa Maria del Mar is perhaps the finest example of Catalan Gothic architecture in Barcelona. It’s a beautiful, medieval church built in the 14th century. It is quite rare for buildings from this period to be so visually striking in their specific character. The interior is an incredible sight to behold. The outside might give the impression that the church is relatively small and cramped. But once you step inside you’re hit by the enormity and spaciousness of the place. Among the first buildings ever built by the great architect Antoni Gaudi, Casa Vicens was originally made for a rich family. It’s now a UNESCO World Heritage site. The building is very unusual, the shape is asymmetrical and looks very different depending on where you stand to look at it. It’s made of stone and brick, and is decorated with coloured ceramic tiles. It’s weirdness has a strange charm. As the name suggests, Casa Amatller was built as a family home for the Amatller family at the very start of the last century. It was designed in the Modernisme style of Barcelona at the time. It is situated in Illa de la Discordia, the area known for its strong modernist architecture. 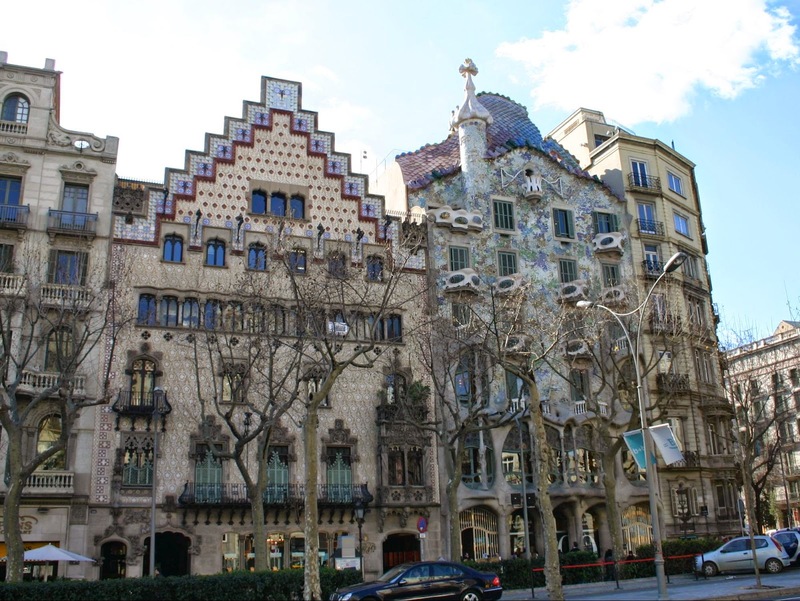 The building was designed by Josep Puig i Cadafalch, who was one of the country’s greatest architects alongside Antoni Gaudi. The Palace of Catalan Music (Palau de la Música Catalana) was commissioned by the Orfeó Català choral society. The society wanted to start a new cultural movement aiming for a rebirth of Catalan art. There are no straight lines on the building; it’s all modernist curves and wonderfully dynamic shapes. It is still used for musical concerts to this day. It’s a building that is both beautiful and functional, true to the original notions of modernism. 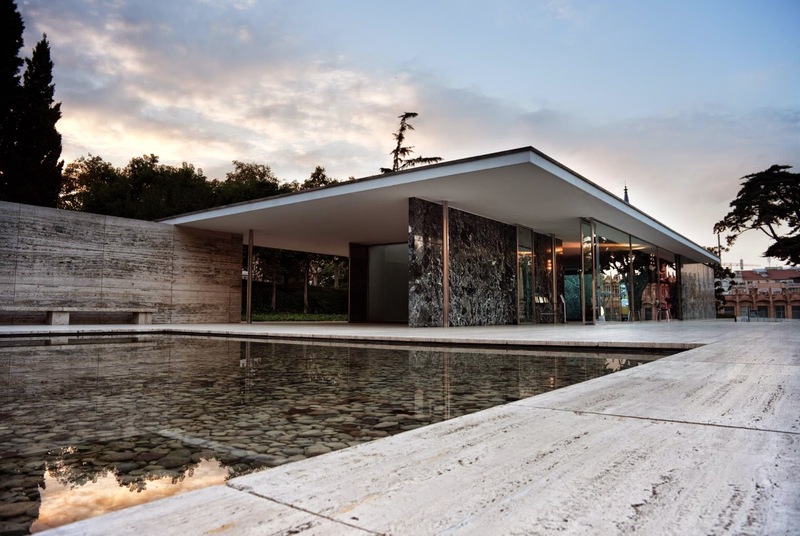 The Barcelona Pavilion (Pabellón Alemán) was designed by a German architect; Ludwig Mies van der Rohe. It was a pioneering building as it was incredibly simplistic and minimalist. It’s all flat lines and smooth surfaces. It was made for the opening of the 1929 International Exposition in Barcelona. It’s now considered a cornerstone of contemporary architecture.